PYC bearing is a specialized manufacturer of flanged ball bearings,flanged bearings,flanged bearing,flange bearings,flanged ball bearing,flange bearing,miniature flanged bearings,flange ball bearing. Flanged miniature bearings are available open, shielded or sealed.with bore sizes as small as 1mm. The smaller sizes are sometimes referred to as instrument bearings. Available in SAE52100 chrome steel and AISI440C or KS440 (ACD34/X65Cr13) stainless steel, these metric sized deep groove radial flanged miniature bearings can withstand heavy radial loads and moderate thrust loads in both directions. Flanged miniature bearings have an outer ring flange to facilitate location in a housing. 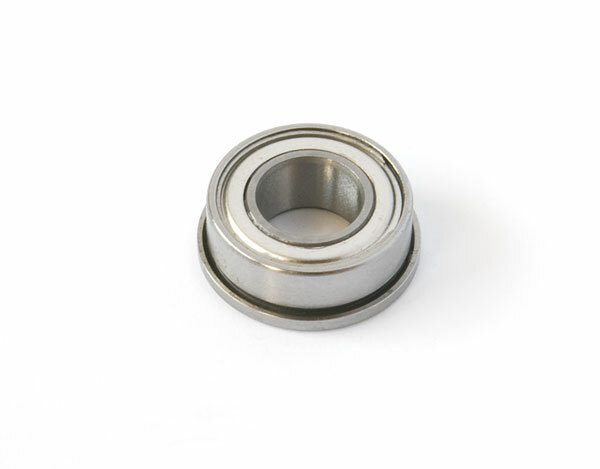 Many of these flanged miniature bearings can be supplied to order with ceramic balls (hybrid bearings). Most sizes are available in stainless steel or passivated stainless steel for more corrosive environments.and flange ball bearing can be supplied double flanged. In addition, you can see the Bearings Tables of our other products here.